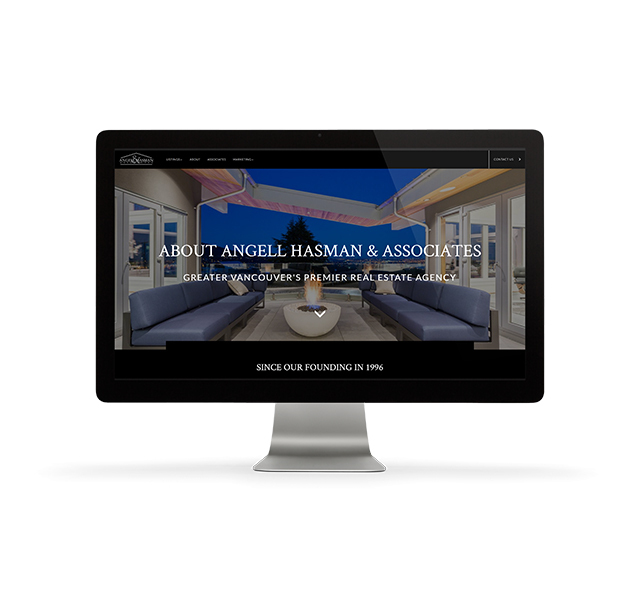 Angell Hasman & Associates Ltd. 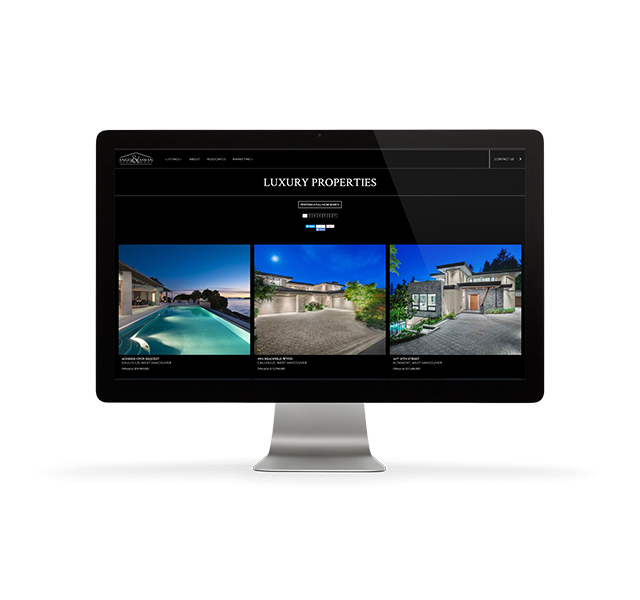 Brokerage website with an Agents Roster function, MLS® Reciprocity, Luxury Event Gallery, all on a mobile-first grid system for maximum reach! 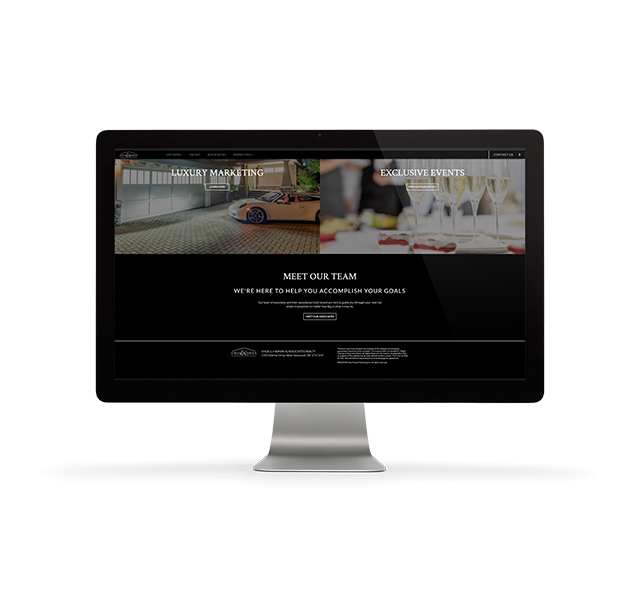 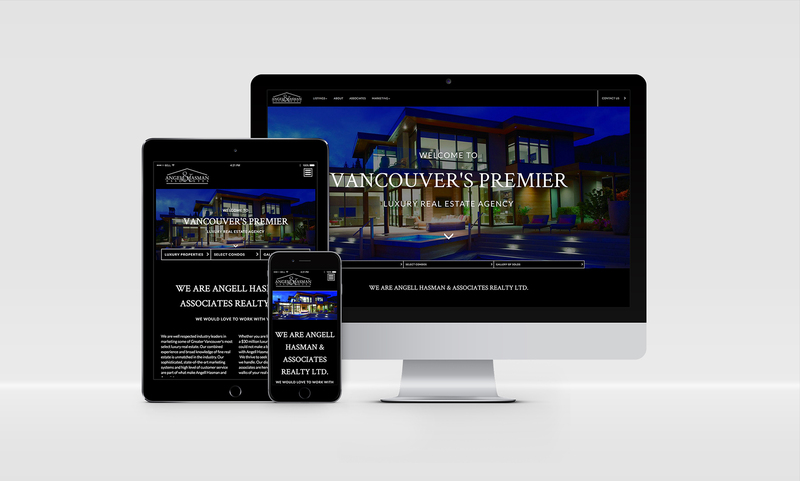 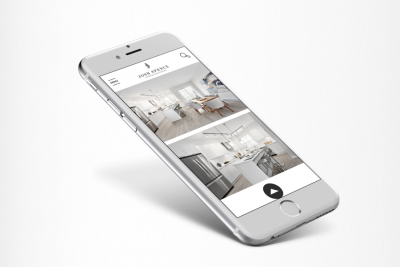 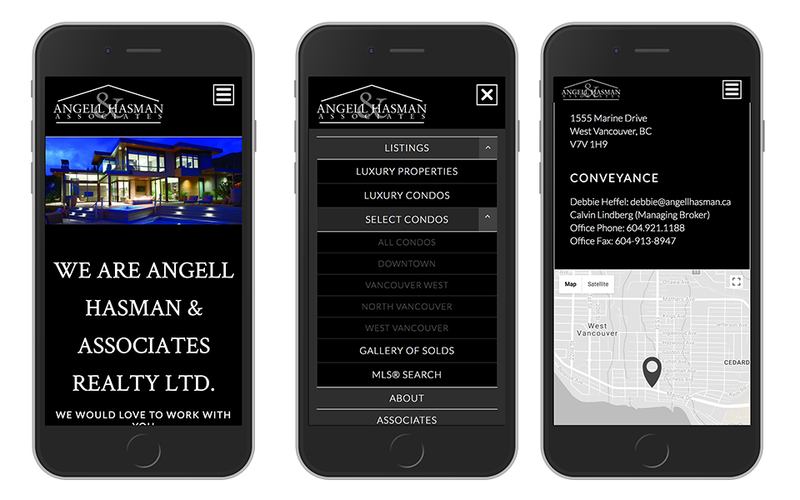 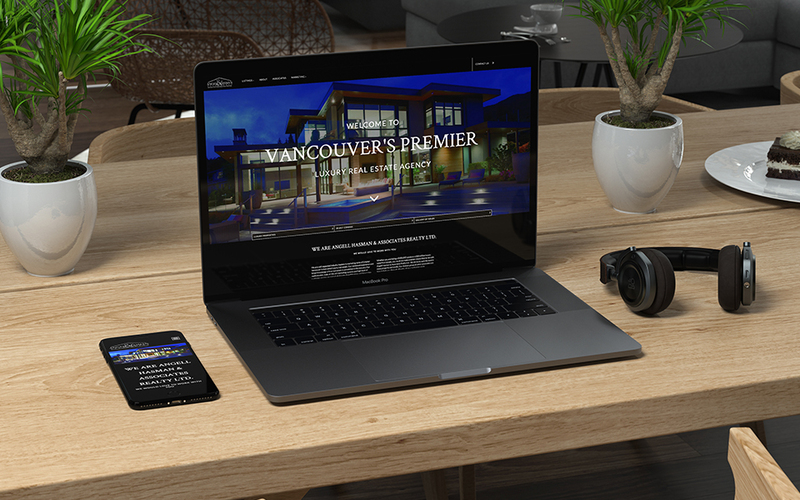 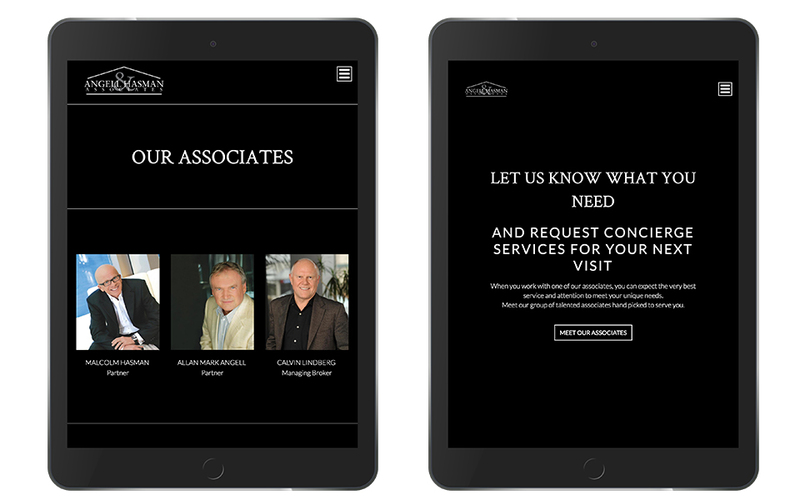 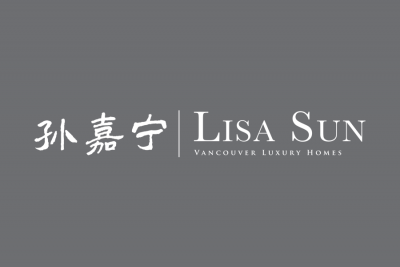 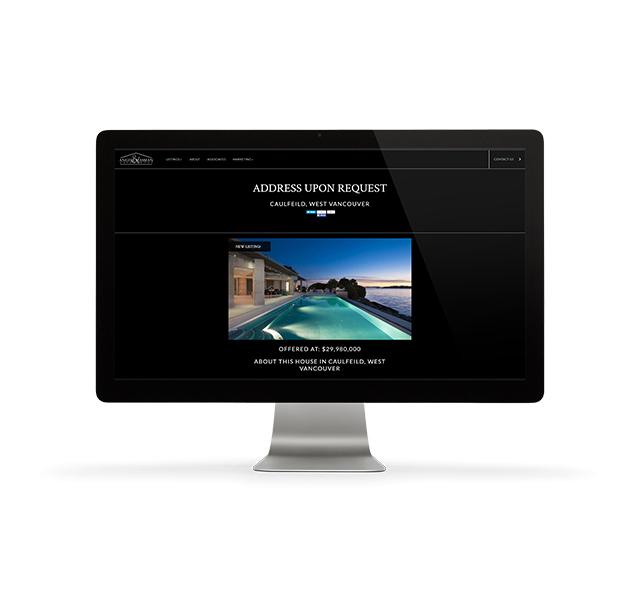 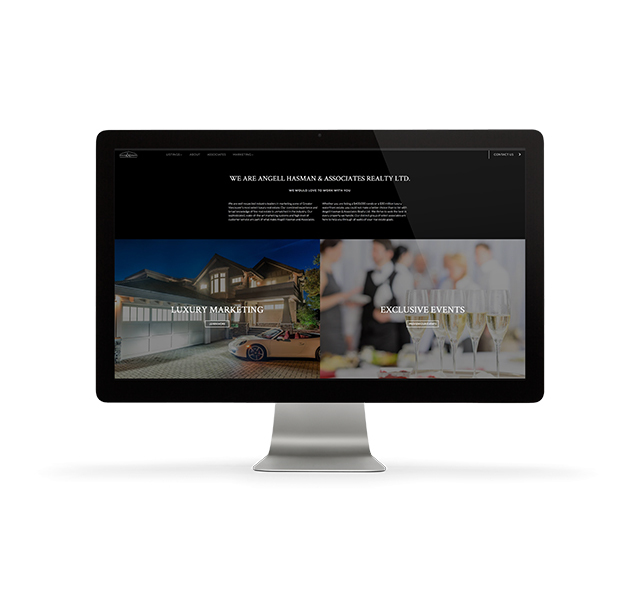 Featuring some of Vancouver’s most luxurious and prestigious real estate listings, Angell Hasman & Associates needed a visually stunning website with large photos, a great agent roster as well as enhanced photo features. 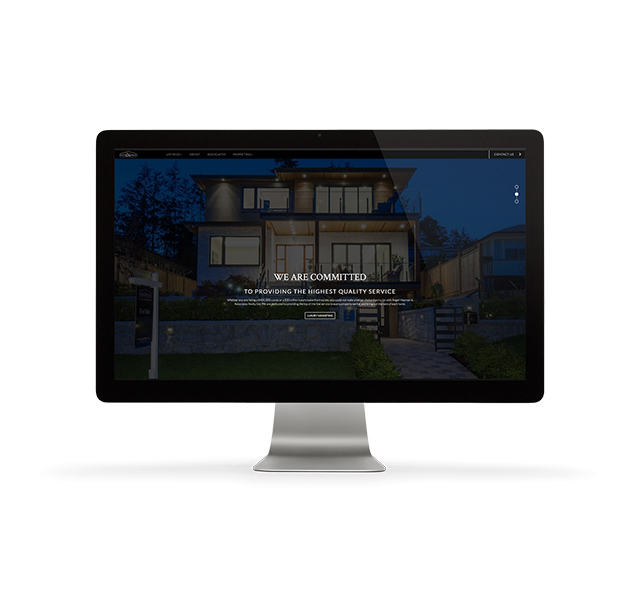 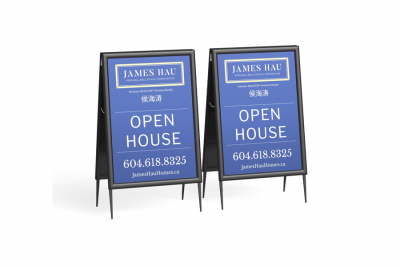 Combining the MLS® Reciprocity for maximum exposure while ensuring their own agents and their listing gets the front-seat exposure, this website started receiving more leads within the first month of launch.